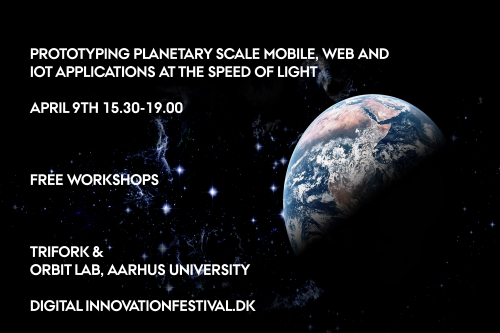 Monday and Tuesday there will be a number of knowledge workshops, where students, researchers and people from the indus-try will be able to participate in a deep-dive about a technical topic. 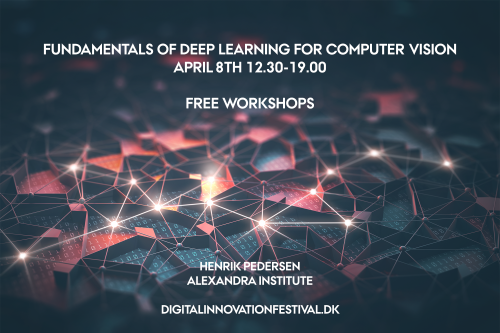 The Alexandra Institute and NVIDIA Deep Learning Institute (DLI) offer this half-day course in deep learning with hands-on training. The course covers applications within computer vision (like object recognition and object detection) and is useful for both beginners and experts. 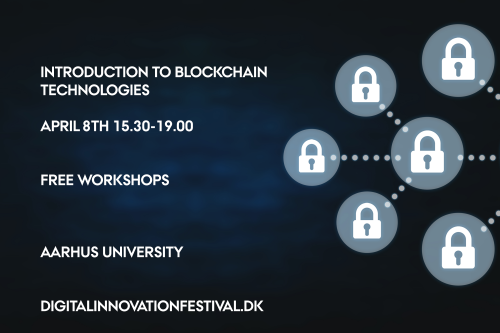 In this workshop we give an overview of blockchain technology with a focus on the research done at Aarhus university. 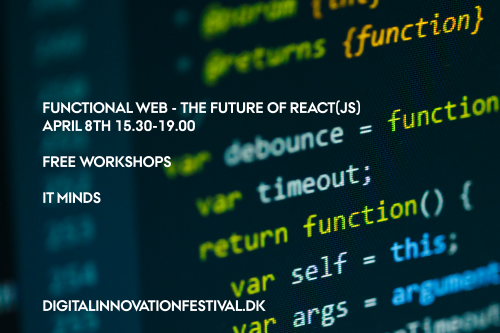 There will also be contributions from some of the blockchain companies in the Aarhus area. Modern large scale software systems need to adapt to user’s requirements, new features, and error fixing fast: the timescale is hours or minutes for a feature to be deployed into production, not weeks or months. Agile development and deployment require automation and new development processes. 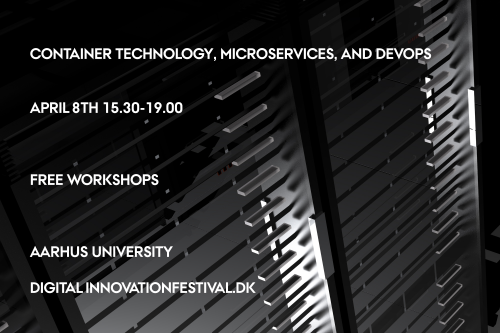 In this workshop, I will present concrete technologies, notably Docker Engine and Docker Swarm, and a software architecture pattern, Microservices, for doing DevOps, that is “Development Operations”; and using a concrete case study, participants will get a chance to work hands-on on developing and testing infrastructure-as-code scripts to automate container building and deployment. The impressing increase in data-driven services and tools that use Artificial Intelligence, Machine Learning, Data Mining and Data Visualization, has given rise to concerns on the accuracy, validity and transparency of the underlying models, assumptions and data sources. 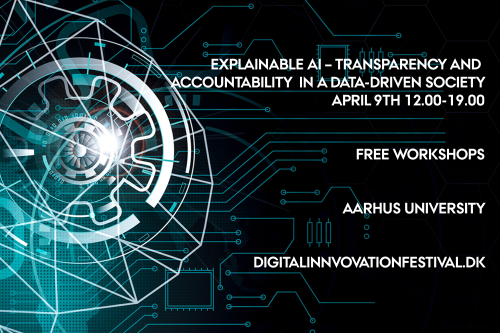 Often referred to as Explainable AI, recent research discusses issues related to transparency and accountability of such “smart” systems. Augmented Reality - the interface of the future? Augmented Reality (AR) has the potential to become the interface of the future. AR is a new way of interacting with computers, which complements our traditional interaction with smartphones and other digital devices. Today, you can decorate your living room in AR by placing virtual furniture in the real world or playing Minecraft on your coffee table. Augmented Reality interfaces can also be used in a professional context, e.g. for easy servicing of industrial machines, where 3D manuals are essential for quick task solving. Build a project from start to finish, to end up with a working demo. 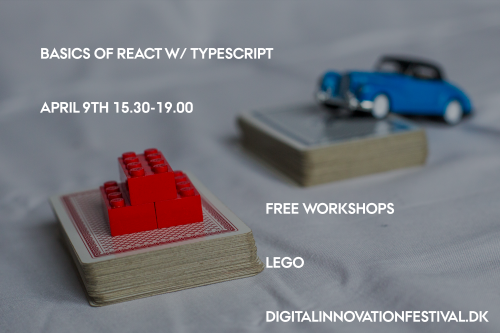 In this workshop you will be introduced to a range of tools and methods for rapidly building functional prototypes for mobile, web and IoT applications. We will be exploring how teams can build and test working app prototypes fast by utilizing technologies such as Firebase and a variety Google Cloud Platform (GCP) APIs for computer vision and machine learning. Eight carefully selected startups from the digital space will give a short pitch of their ideas and endeavors for an audience followed by casual conversations with mentors, investors, researchers and digital professionals. 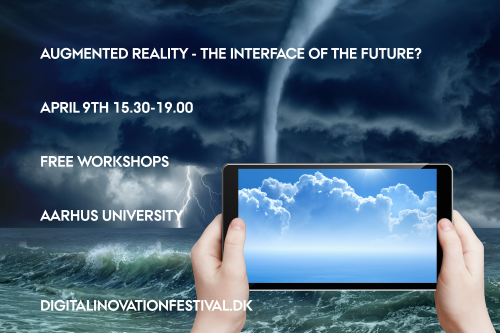 The event will focus on digital startups from the incubator environments surrounding Aarhus University. Startups will have the opportunity to present their products at a small stand og establish contact to potential mentors, investors and domain experts.